"She could close her eyes and wait for night, the night that only she knew. It lived and breathed and recognized her—the hostage girl—the one in the cult." Trapped in a cult she's never believed in, can Lacy Grayson's courage free herself and her mother from the tyrant who controls their every move? After her father's death, Lacy is forced to join The Way when her misguided mother moves her into Reverend Way's commune. Lacy struggles for years to reject his teachings and convince her mother to leave. When Lacy's marriage arrangement to a fellow cult member is announced, she is more determined to flee-but not without her mother, her only remaining family. Then, Lacy meets Josh Bynes, a non-believer from the outside and her only real chance at freedom...and happiness. Is love strong enough to outsmart a callous leader and protect Lacy from the evils that still await her on the inside? 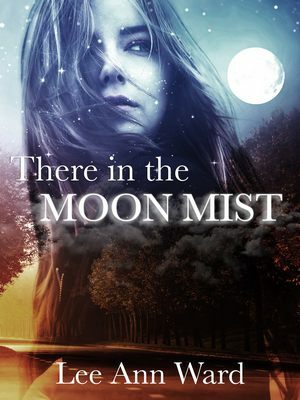 And as two young lovers meet in the moon mist for secrecy, can a jaded mother understand a daughter whose dreams reach beyond their obsessive world?